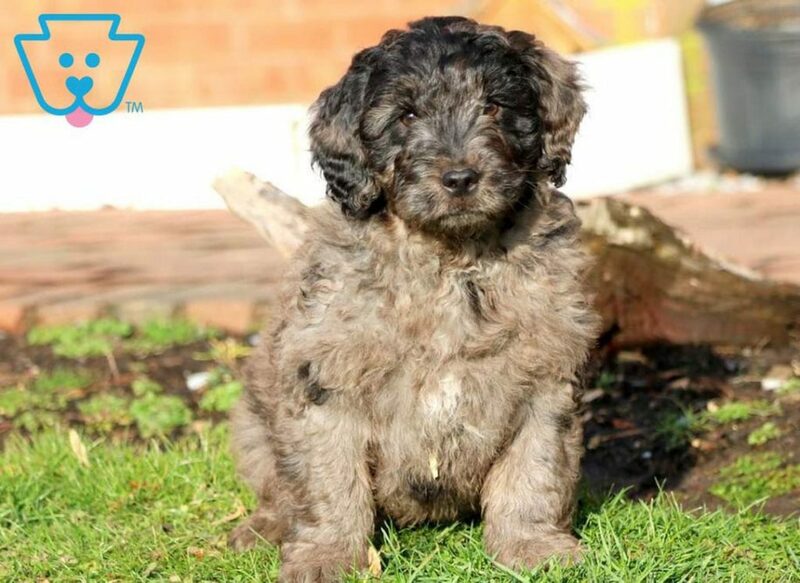 From the minute your little bundle of fluff comes home, they’ll be family – unconditional love, a lifetime of memories, and everything else that goes with it. Future dog owners want to know what the best family dog breeds are and why — we’re here to help! 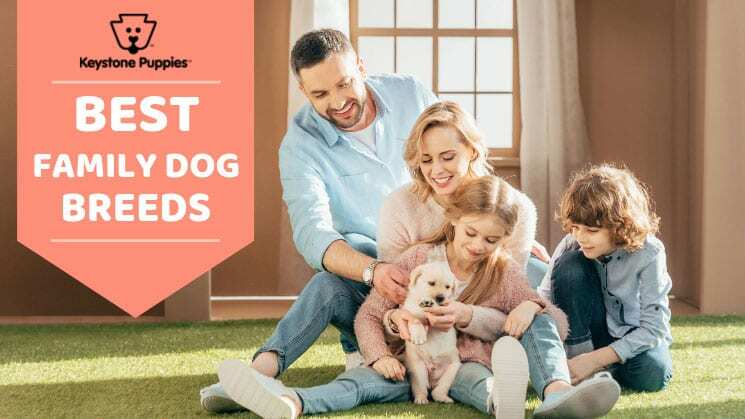 While MOST breed of dog will be a wonderful playmate for your children and companion for your family, these are our 5 picks for the best family dogs. 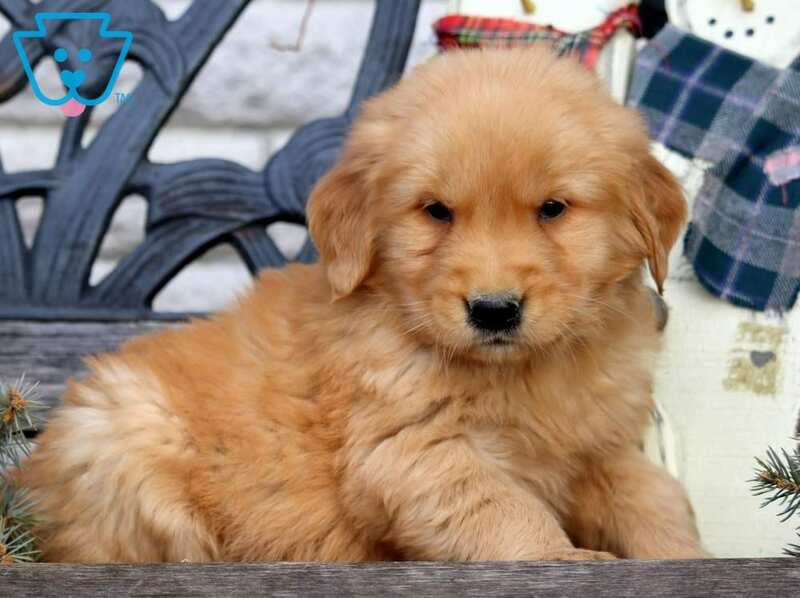 At Keystone Puppies, we have years of experience matching dog lovers with their perfect puppies, and we’d love to help you find your next pooch. From lapdogs to guard dogs, the best family dog breeds come in all shapes and sizes. The main things they have in common are that they are affectionate, intelligent, and as obsessed with your children as your kids will be with them! 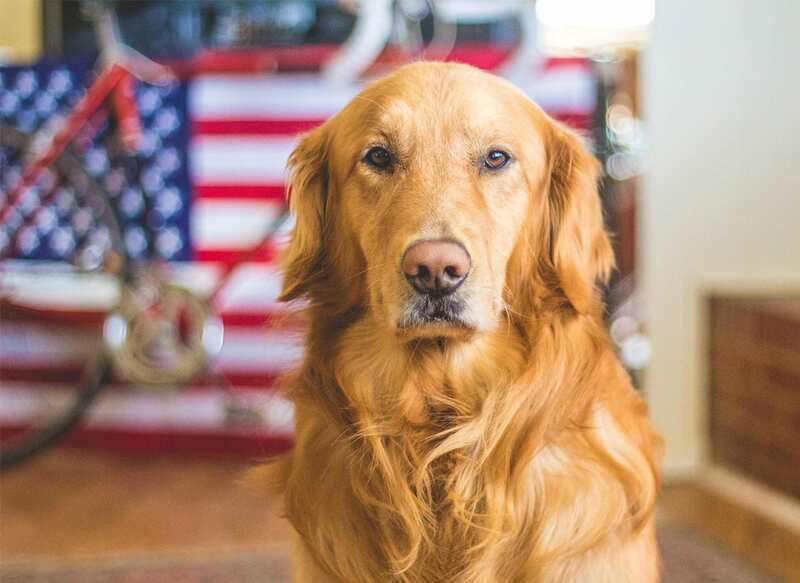 The classic American dog…they’re like fireworks and apple pie on four legs. 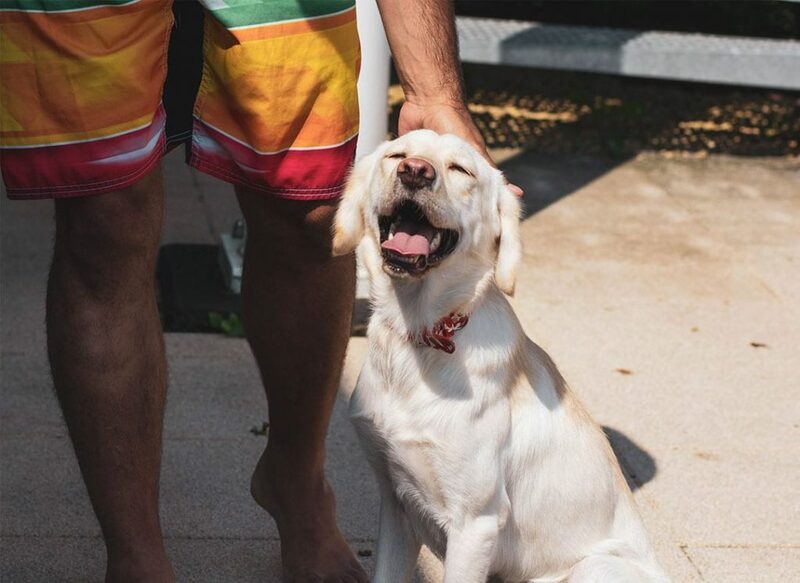 Goldens are known far and wide for their docile natures and gentle personalities — and for how much they love to make their humans happy! 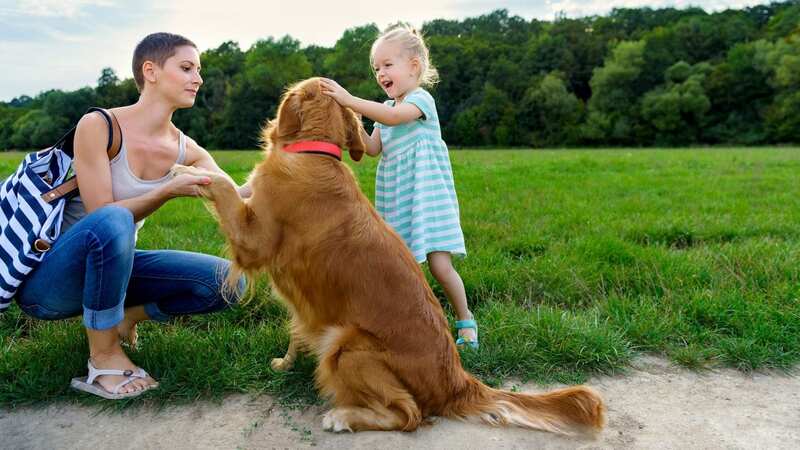 A Golden Retriever is one of the best family dogs because they’ll instantly love you and your kids. No adjustment or acclimation, just instant puppy love. 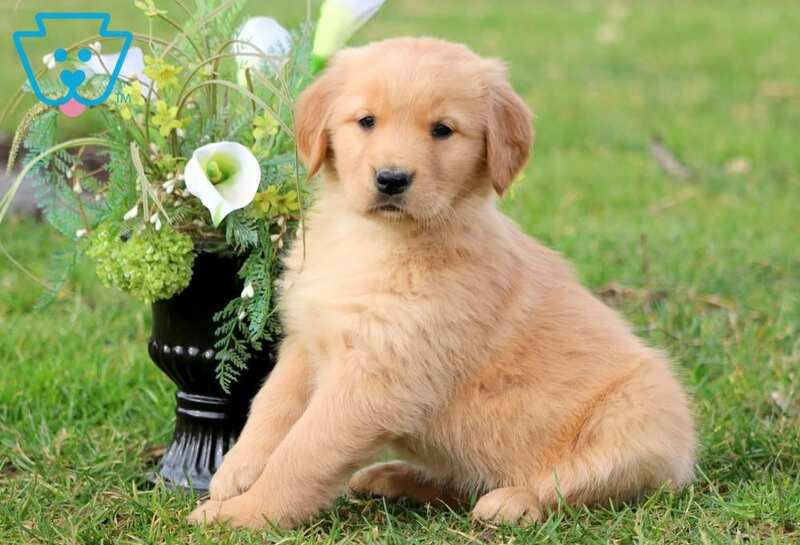 Plus, these intelligent pooches are easy to train — Golden Retriever puppies love learning and showing off their new tricks! 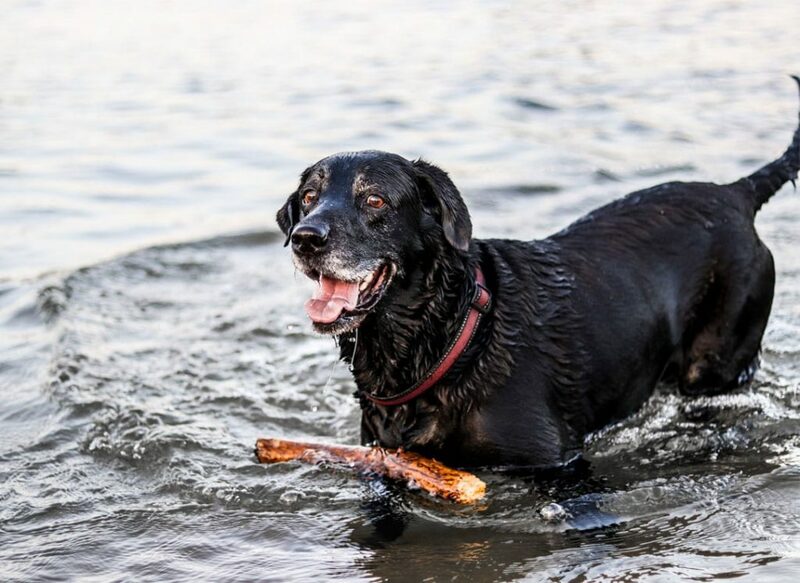 The definition of man’s best friend, Labs are the perfect adventure companions and one of the best family dog breeds. 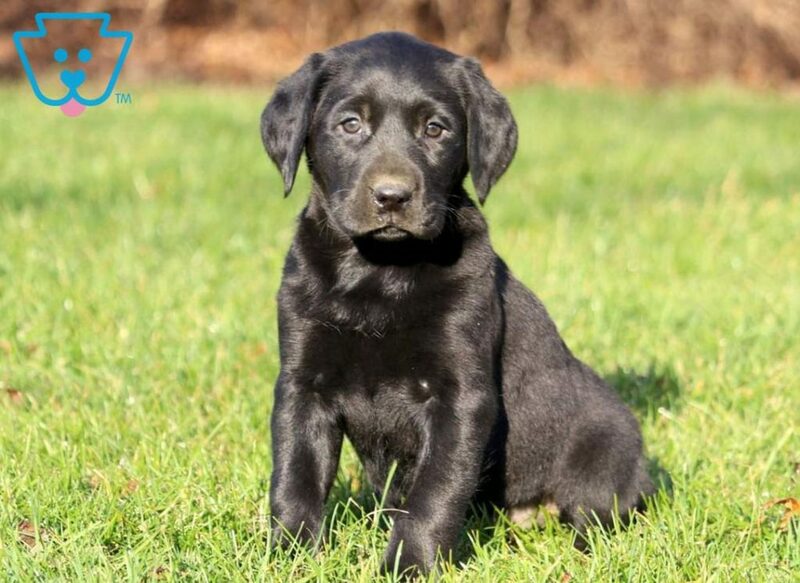 For active families, your Labrador Retriever puppy will have a blast tagging along for hiking, swimming, and other outdoor activities — but they’ll be just as happy lounging on the couch with you. Just imagine following up a day of trail hiking with an evening of your Lab hanging out by your feet while you watch a movie… truly man’s best friend. Their kind and loyal personalities are just another reason to love these pups — in fact, this is why they are one of the most popular breeds for service dogs, too. 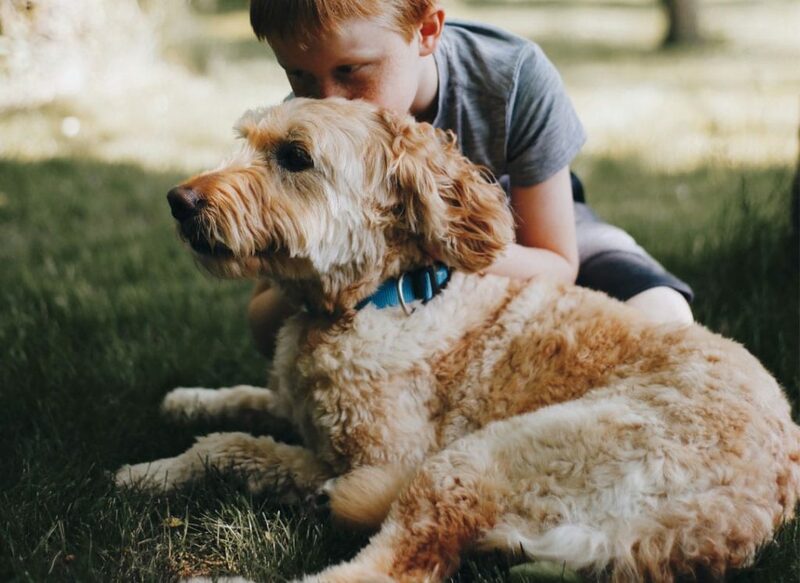 The Goldendoodle and Mini Goldendoodle are having their moment in the spotlight, and it’s well-deserved. 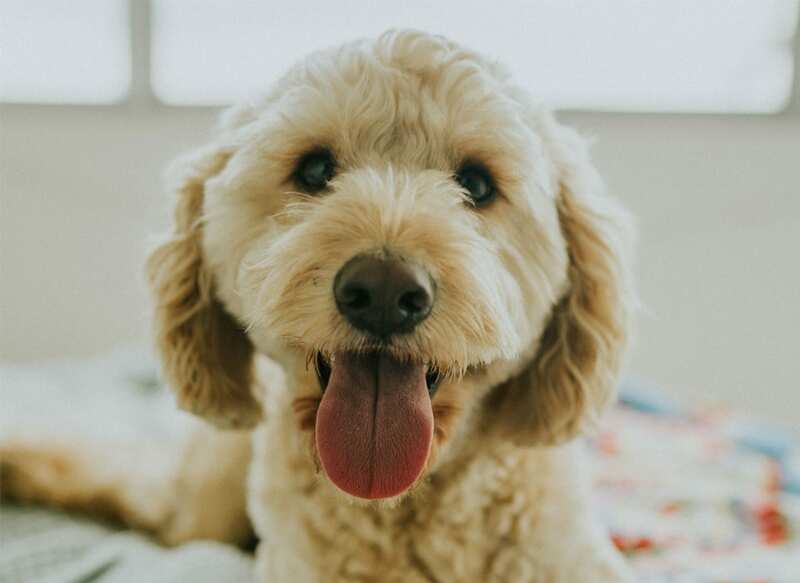 This mega-popular designer breed is one of the best family dogs for young kids that want a bestie — and for parents that NEED a clean, fur-free house. One of the most loving dog breeds we’ve ever seen, Goldendoodles are happiest when they’re curled up in bed with their favorite humans. 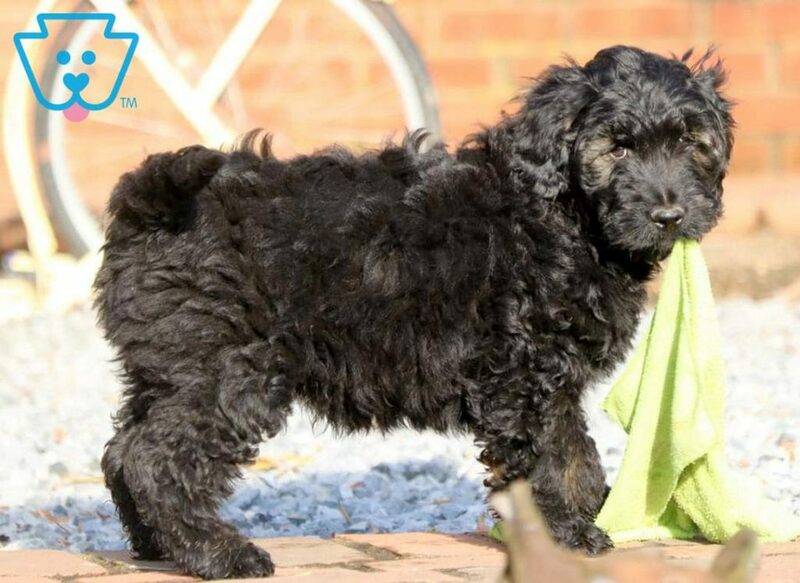 Plus, second generation Goldendoodles don’t shed, which is good news for keeping a tidy house and for children and friends with allergies. 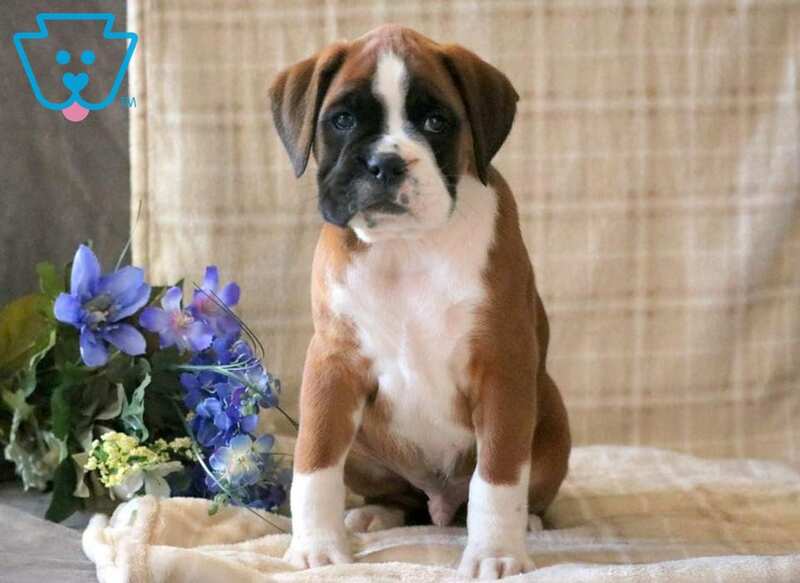 An unconventional but amazing family dog breed, Boxers have everything to offer a family with young kids. 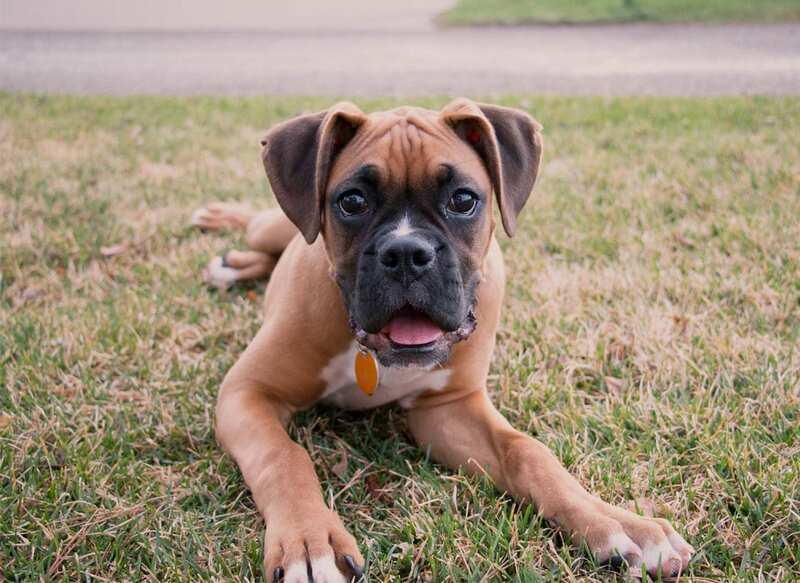 Practically from the minute your Boxer pup comes home, they’ll want to protect you and your family. This instinct and how strong they are makes them a great guard dog and a great best friend for the whole family. 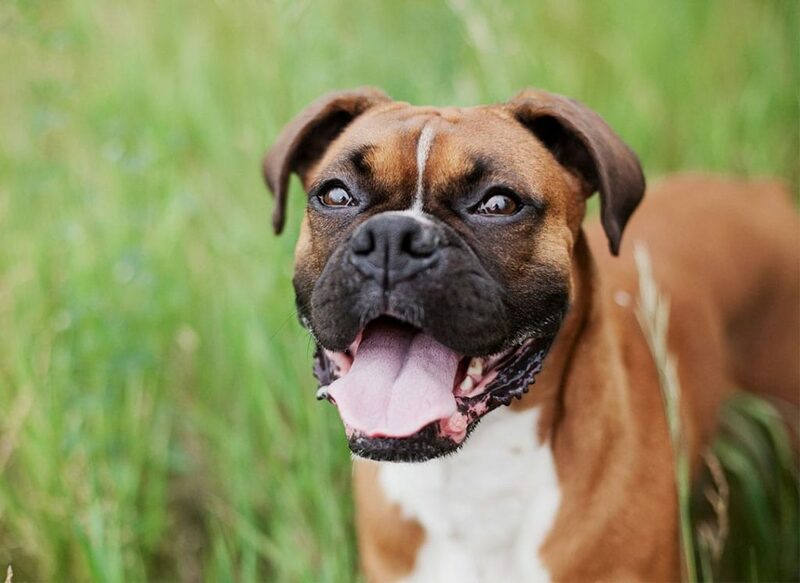 Simply put, you can feel safer with a Boxer as part of your family. 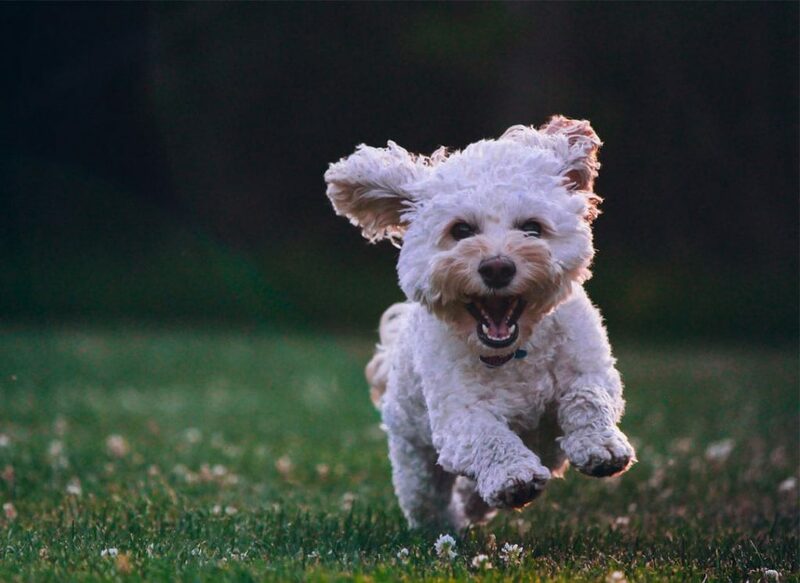 We describe this pooch in one word: fun! 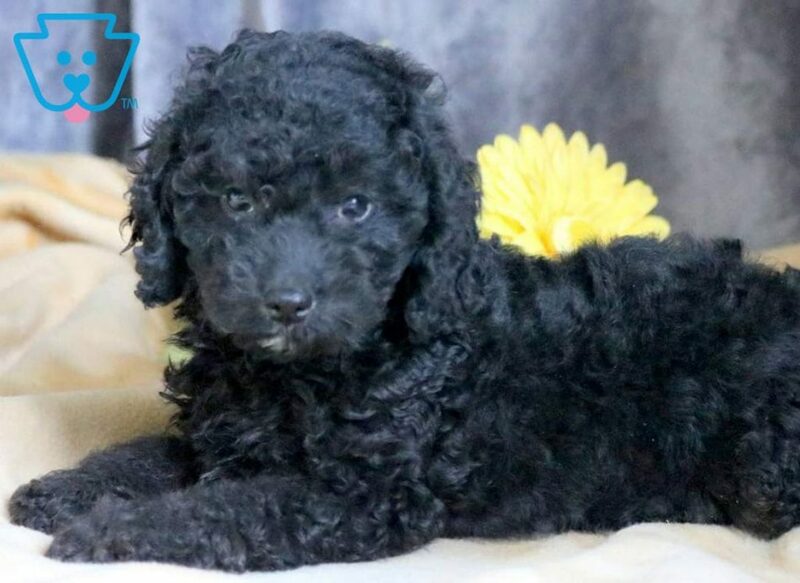 The Cocker Spaniel/Poodle mix is the perfect lapdog, loving to nestle and get comfortable right up close with the family. There’s nothing more relaxing than spending hours on end hanging out with your laid-back Cockapoo. 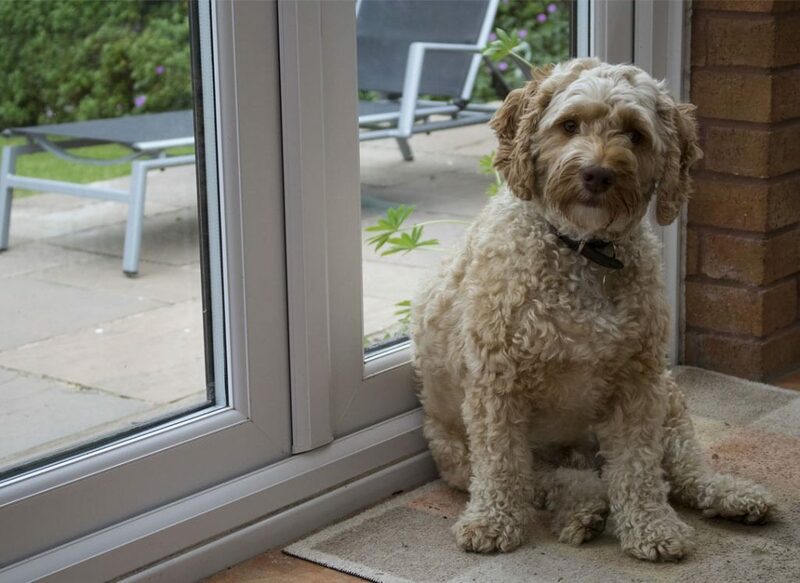 A very obedient dog, Cockapoos have all of the intelligence of their Poodle side, learning the rules of your house right off the bat! 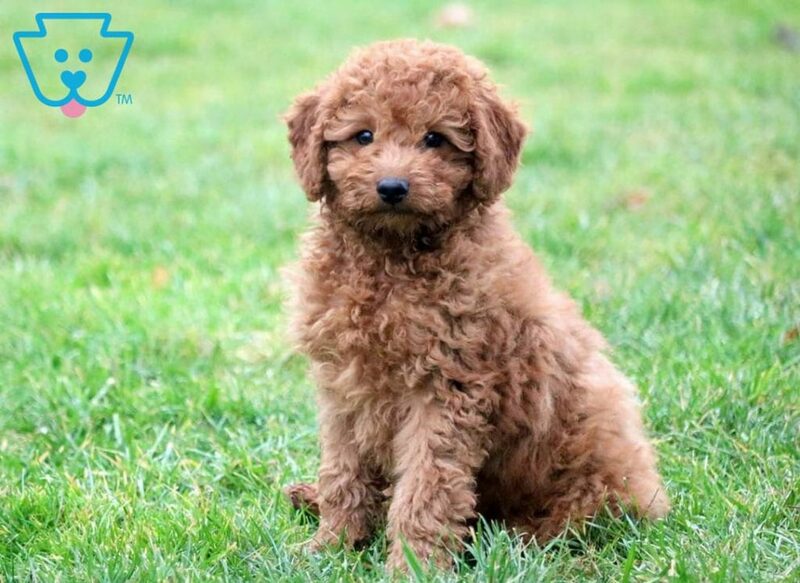 Plus, Cockapoo puppies are truly beautiful dogs – and they’re available in a whole variety of gorgeous colors like Red, Buff, Merle, Black & Tan and Black. 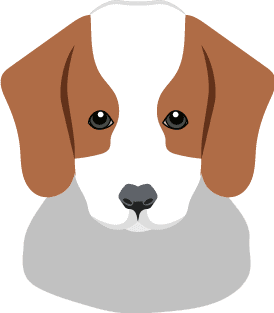 While all of these family dog breeds will make a tremendous lifelong addition to your happy home, there are some other traits to look for as well. We recommend bringing puppy home when he or she is younger. The younger a dog is when you bring him home, the quicker he’ll become a part of the family. 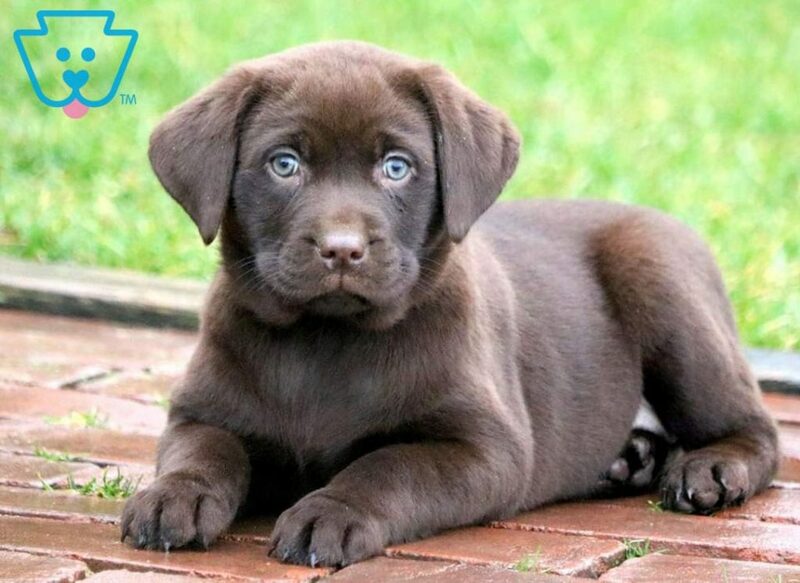 We also recommend investing time to work on building a relationship and encouraging positive behavior with your puppy. You may buy one of the best family dog breeds, but you need to put in effort to train them, too. Finally, we always advocate towards only buying from a reputable breeder. Not only does it put bad breeders out of business, but it also ensures that your dog comes from a loving home and is ready to bring their own love to your home. These are some of our favorite choices for the best family dog breeds you can adopt today. However, with love and a good home, almost any dog will make the perfect addition to your family. If you’re ready to add a furry friend to your family, we’d love to help. 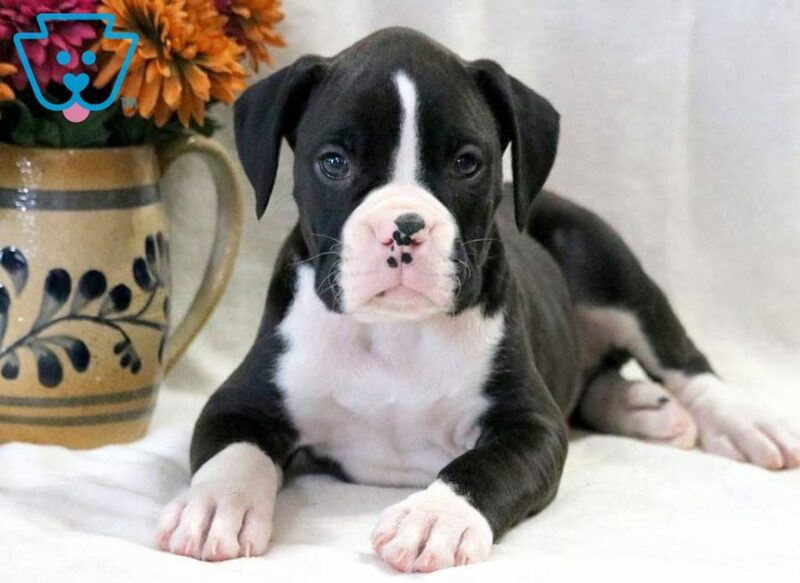 We work to pair certified breeders with puppy buyers all over the country! Start searching for your ideal pooch right now!